I woke up this morning at 6 am. Crazy I know, especially since I did not fall asleep until 2am--which is another reason why my blog has gone through another template change; boredom. There is a reason for this madness. Its my 35th birthday or shall I say anniversary and I am psyched. 35 has never looked this damn good. Most people dread growing older but I embrace it whole heartedly. I am in constant competition with myself, always wanting to be a better person than I was the year before. So here's hoping that this year will be my best year yet, emotionally, mentally, physically, career and travel wise. 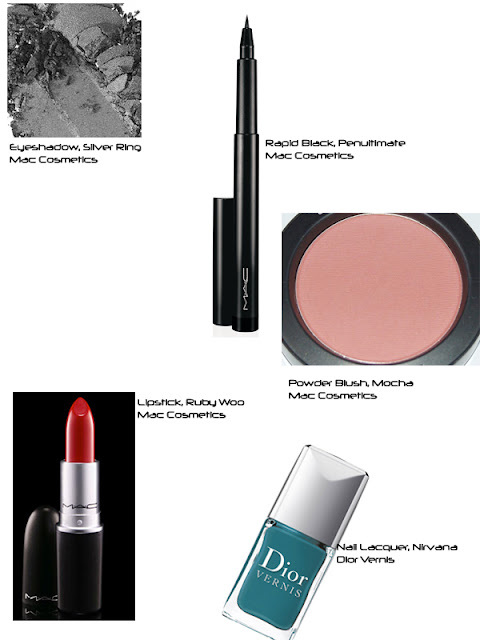 And since I am in a festive mood, I have decided to put together a look and makeup based on the spring trend silver sequin. I enjoyed putting this look together despite the fact that I plan to do nothing for my birthday except eat cake. 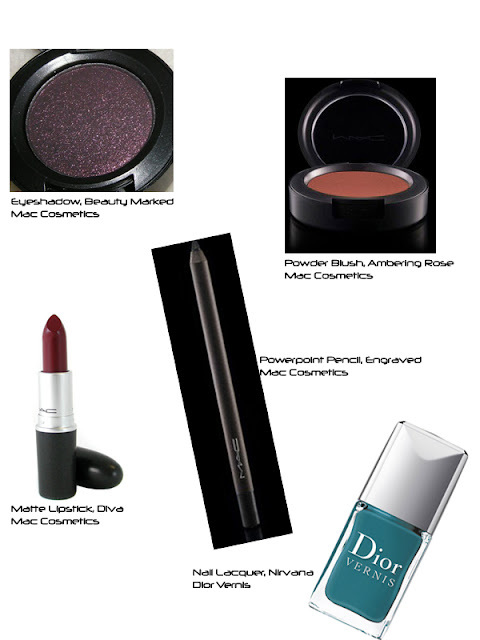 Spring trend is also inspired by electric color, basically putting a pop of a bold vibrant color somewhere in your outfit. I also enjoy mixing metallics. I find it takes a look from drab to on fire in just a matter of seconds. So I hope you enjoy the boards below and I hope they inspire you. 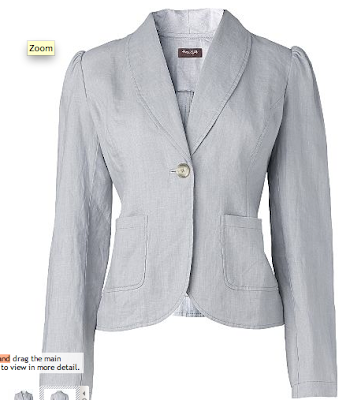 And if you are one who does not like sequin, try this silver Phase 8 Short Linen Blazer. 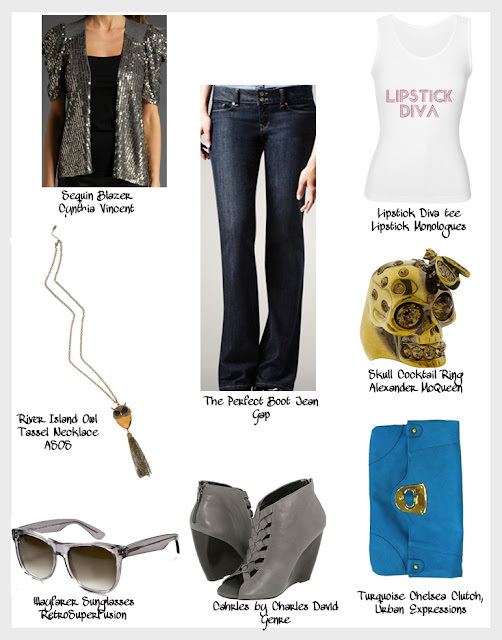 4 comments on "S/S Trend 2011-Silver Sequin and my 35th Birthday"